It was 1938 when the Charles Addams cartoon depicting a quirky group, The Addams Family, first appeared in The New Yorker. 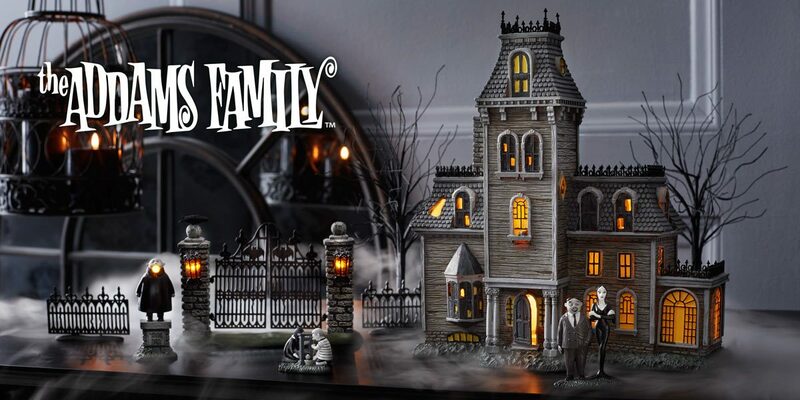 In his words, “A closely knit family, the real head being Morticia – although each of the others is a definite character… Gomez and Pugsley are enthusiastic. Morticia is even in disposition, muted, witty, sometimes deadly. Wednesday is her mother’s daughter. The house is a wreck, of course, but this is a house-proud family just the same and every trap door is in good repair. Money is no problem."